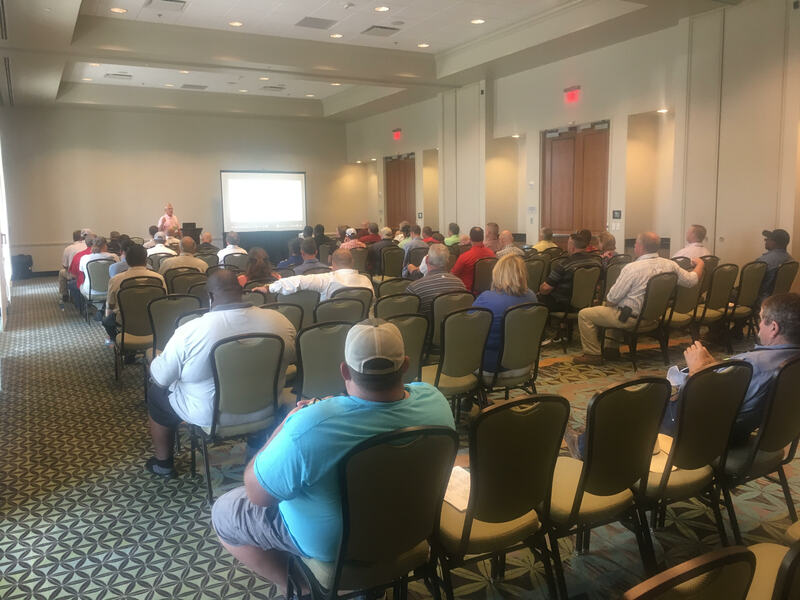 At the Georgia Rural Water Association Spring conference held in Jekyll Island, GA last week, Matchpoint’s customer Columbus Water Works (CWW) presented on the success of their Leak Detection Program. CWW’s Special Projects Manager, Stacy Barnes, who has been in the water industry for over 30 years, was well received by the room full of 40-50 people. He spoke about the effectiveness of Primayer leak detection equipment and how CWW has used it to mitigate water loss. Matchpoint is ecstatic to have helped CWW start their LD program and to see our client excited about the positive impact they’re making at their utility and beyond.